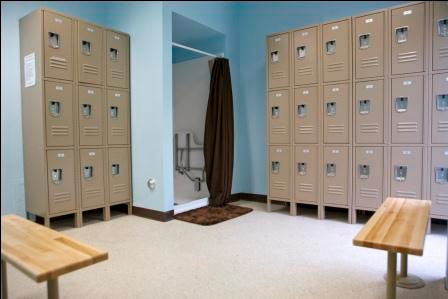 A clean, safe and carefully thought environment to provide our students the opportunity to develop and reach their fullest potential! 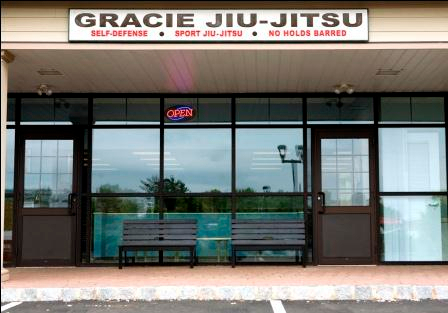 Come visit and check out our new and updated Gracie Jiu Jitsu school, located in Clinton Township, New Jersey (click here for directions). Dynamic and comprehensive classes for everyone! FREE COMPLIMENTARY CLASS! To anyone wishing to try our classes and experience “worry free” the benefits and quality of our programs. 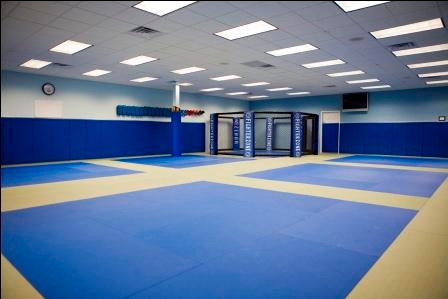 Call us today at 908-713-0004 to schedule a free trial lesson or click here to sign up for a complimentary class at Gracie NJ Academy. 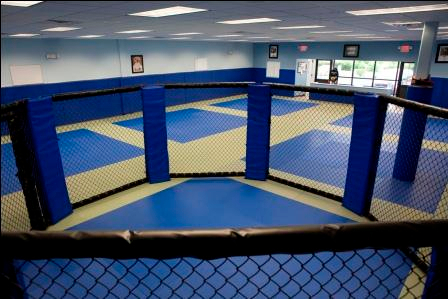 Gracie New Jersey Academy offers complete Self-defense, Gracie Jiu Jitsu, BJJ (Brazilian Jiu Jitsu) Sport, NO GI Grappling, NHB (No Holds Barred), MMA (Mixed Martial Arts). Click here to learn more. 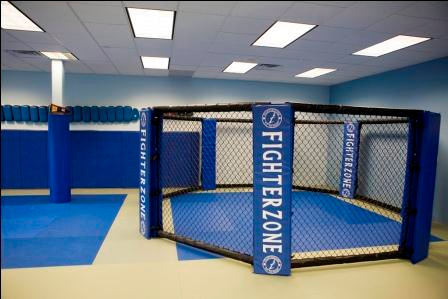 Gracie Jiu Jitsu Classes for everyone: Men, Women, Teens and Kids. Learn realistic and practical self-defense skills in a safe and friendly environment with our renowned and highly qualified black belt instructors lead by Professor David Adiv, 4th Degree Black Belt and Co-founder of the RGDA – Royler Gracie & David Adiv Jiu-Jitsu Association. Our Brazilian Jiu Jitsu/ BJJ and Grappling classes are fun and true to the authentic program developed by Grandmaster Helio Gracie and taught at Gracie Humaita, the pioneer Gracie Jiu Jitsu Academy in Rio de Janeiro, Brazil. Our Kids and Teens Jiu Jitsu classes integrates physical education and self-defense techniques that are guaranteed to teach children how to be safe, prevent bullying issues and support their overall growth and development. We are also the first Gracie Jiu Jitsu school on the East Coast to offer an exclusive women’s only self-defense and Brazilian Jiu Jitsu class taught by a female black belt instructor.